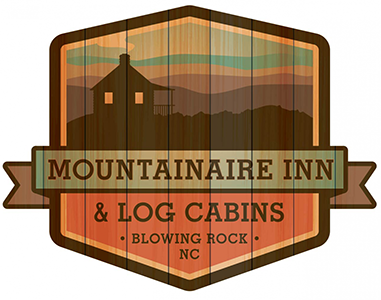 We are pleased to announce that BRAHM will again host the Blowing Rock Plein Air Festival in 2019! 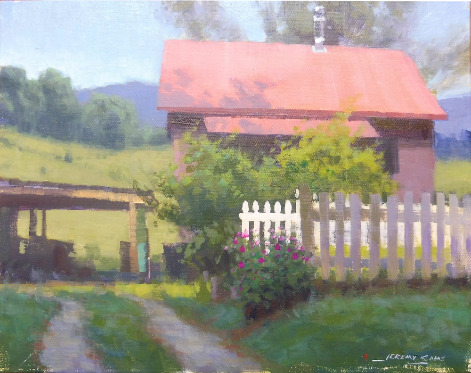 With Blowing Rock as the epicenter for this festival, artists are invited to take advantage of the beautiful High Country setting, set up their easels, and paint “en plein air.” This festival will take place on Friday, May 17th and Saturday, May 18th, 2019 with early check-in and a special lecture featuring Wes Waugh beginning on the evening of Thursday, May 16th: "The Development of an Artist - A generalized model of the typical learning and growth patterns experienced by artists; including the common psychological, emotional, and technical work that leads to confidence and success." The festival will conclude with a Wet Paint Show & Sale on the evening of May 18th at BRAHM from 6-7:30 pm, the public is invited to view the exhibit of fresh new work and may purchase items for their own collections. The Wet Paint Show & Sale's public reception will be preceded by a special, ticketed Patron Preview from 5-6:00 pm. Registration opens on January 1, 2019. Early Bird pricing ends April 30th! 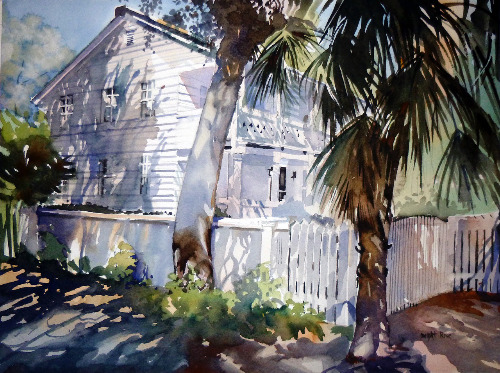 In the days preceding the festival, we will be hosting two plein air hands-on workshops for artists. 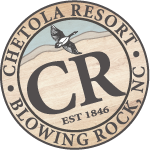 Students in either class are automatically registered for the Blowing Rock Plein Air Festival. See the details from last year's 2018 Blowing Rock Plein Air Festival.